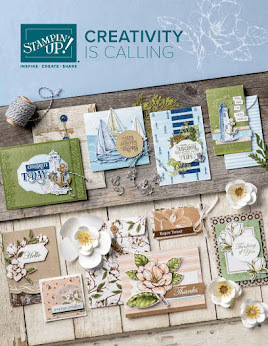 I was thrilled so many of you bought the July Kit and kick started your Christmas card stash nice and early. I hope you'll love the August kit even more! It's a bit more advanced this month but I know you can handle it! And if you get stuck, I'm only a phone call away. After some feedback I changed the order cut off date to 10 July so that I can get your kits out to you quicker, so don't miss out, order yours now! This is something you can participate in month by month so that you can pick and choose what suits you. Take a look at my page here for all the details. Everything else (except the basics listed on the Kit page) will be included in the kits. Don't forget, all the items listed above are 10% off when you buy them from me in the same week as the kit. Click on the names to go straight to the items in my store. Click here to register and pay for the kit. Closing date is 10/08/17.